Combined competences in the areas of audit, accounting and experience in reporting departments in corporations allow us to support our Clients’ reporting functions, including preparation of financial statements of Companies listed on the Stock Exchange. Furthermore, we offer services of management accounting support. advisory in design of management accounting function. 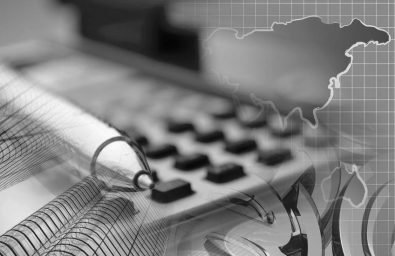 Our team has many years’ experience in corporations reporting their financial figures to the Warsaw Stock Exchange. Furthermore, we have an experience in managing accounting offices. Having combined those competences with audit knowledge, we render a wide range of services supporting our Clients in proper reporting of financial figures. Additionally, we offer services consisting in improving and design of management accounting function, so that it meets management’s expectations.